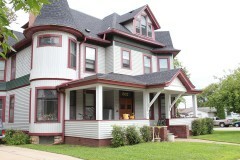 This Winona apartment is part of a 3-plex and has 2 bedrooms and 1 bathroom. These brand new, modern and spacious apartments where just built in 2013. 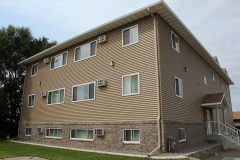 The Goodview apartment complex is located just 4 miles from downtown Winona. 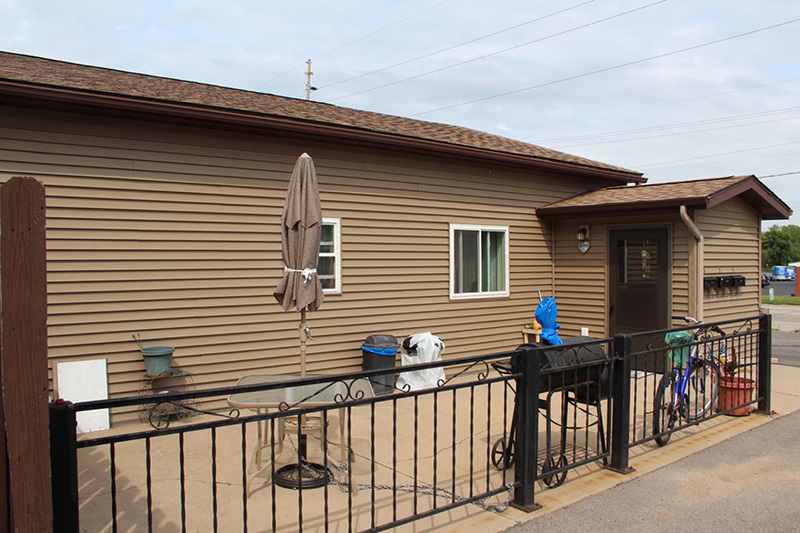 Rental garage also available. 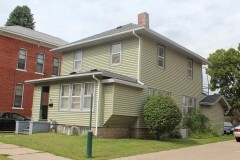 Water, sewer, trash, and hot water are included; tenants pay their own electric. Maximum of 4 tenants.